Benedict's Cafe & Bar recently opened in San Jose at 5365 Camden Ave. in Cambrian Park, formerly the site of Chinese restaurant House of Chu. 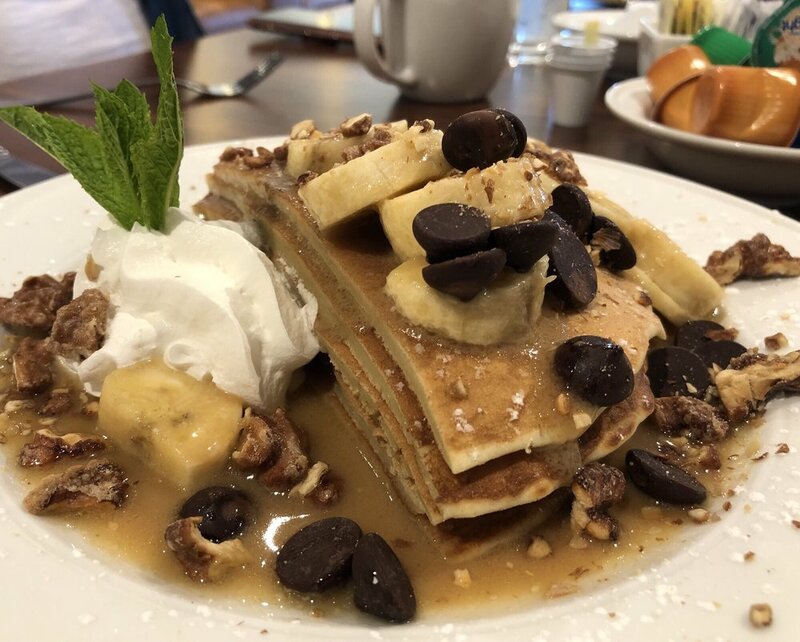 The new eatery is open for breakfast, lunch and dinner, serving classic yet unique American fare like chicken and waffles Benedict, or Chunky Monkey pancakes topped with chocolate chips and bananas. A classic American breakfast (two eggs any style, breakfast meat and two sides) runs $12.95, while the Niner Red & Gold pancake stack (topped with warm strawberry syrup and creme anglaise) is $10.99. The restaurant also features a full bar, offering brunch and evening cocktails. The newcomer has earned an enthusiastic response thus far, with a 4.5-star rating out of 20 Yelp reviews. "This new place is very solid. Good options for kids. Good options for vegetarians," Yelper Seth N. wrote. "Everything our family had was excellent. Service was very good -- even as they work out some of the kinks of a new restaurant." 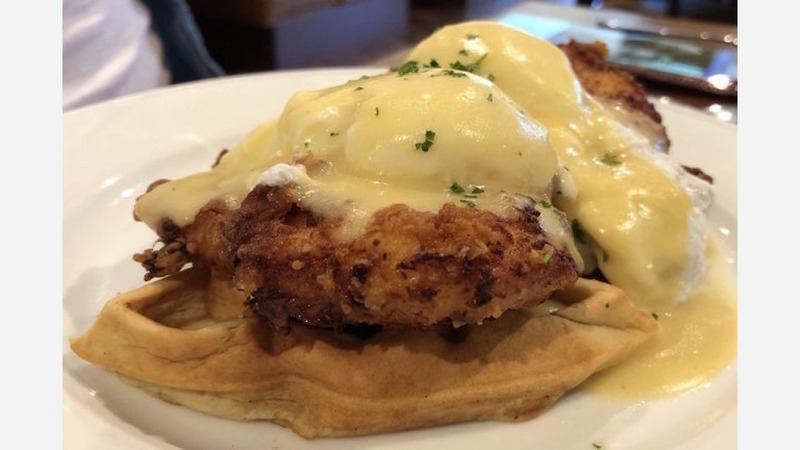 Ron L. added, "A new breakfast place has emerged and the fact that it's not slammed is already a win. The food was pretty good, the service was solid, and the place is newly remodeled." Stop by to welcome the new business to the neighborhood. Benedict's Cafe & Bar is open from 7 a.m.-9 p.m. on Monday, Tuesday, Wednesday, Thursday and Sunday, and 7 a.m.-10 p.m. on Friday.